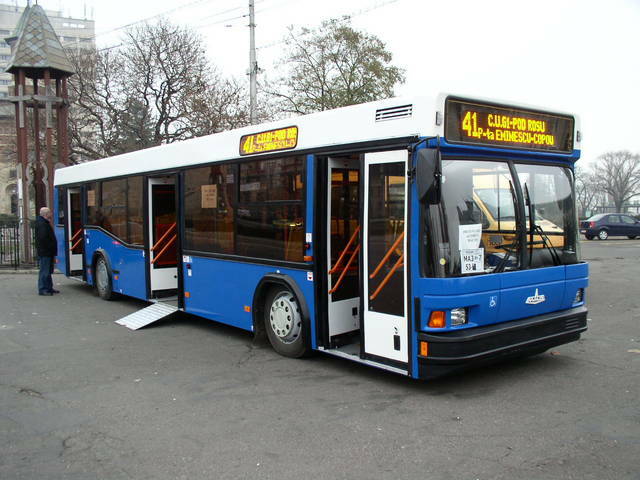 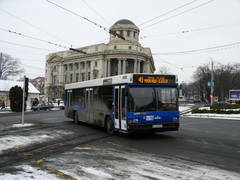 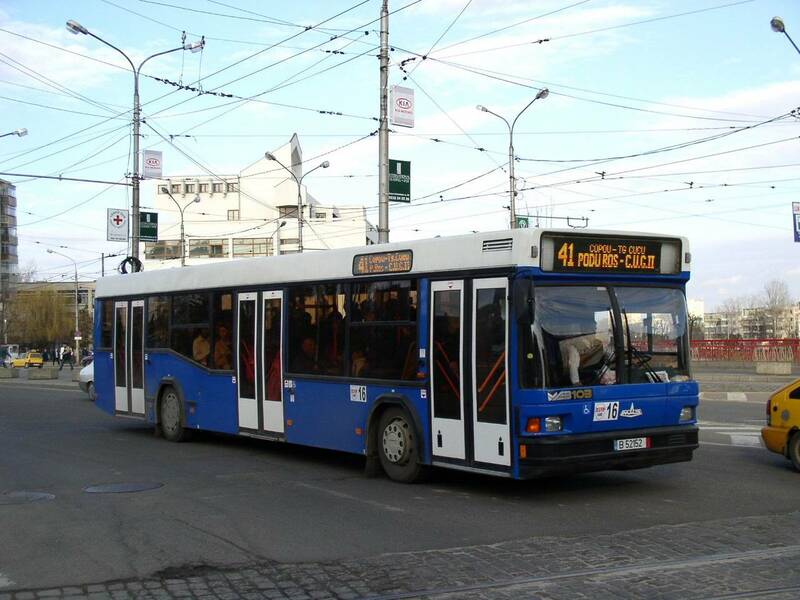 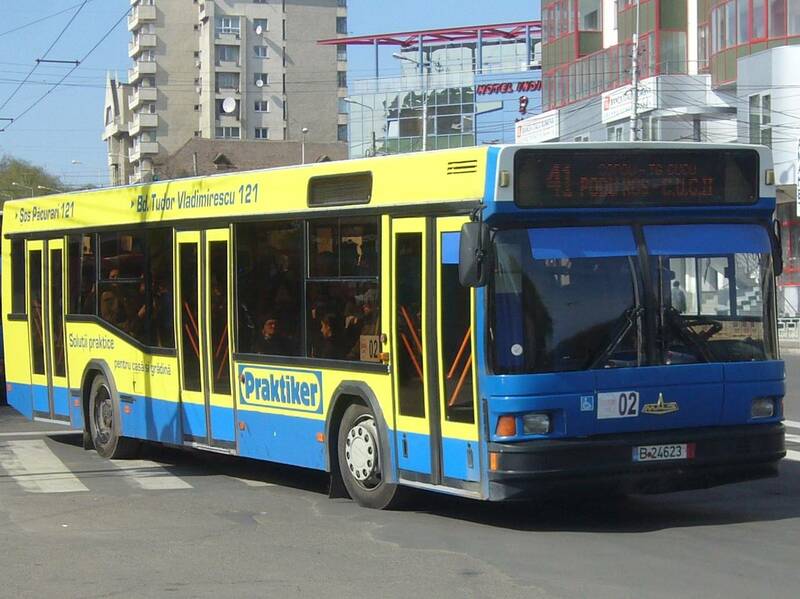 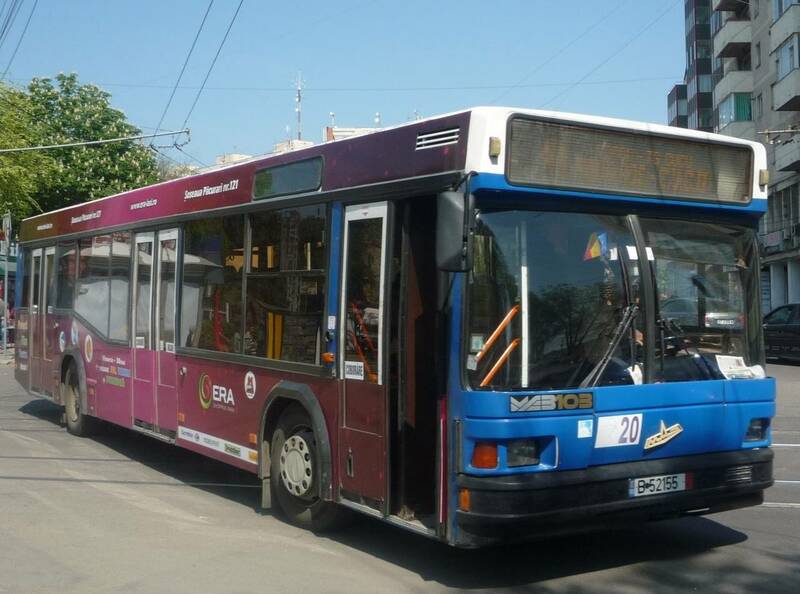 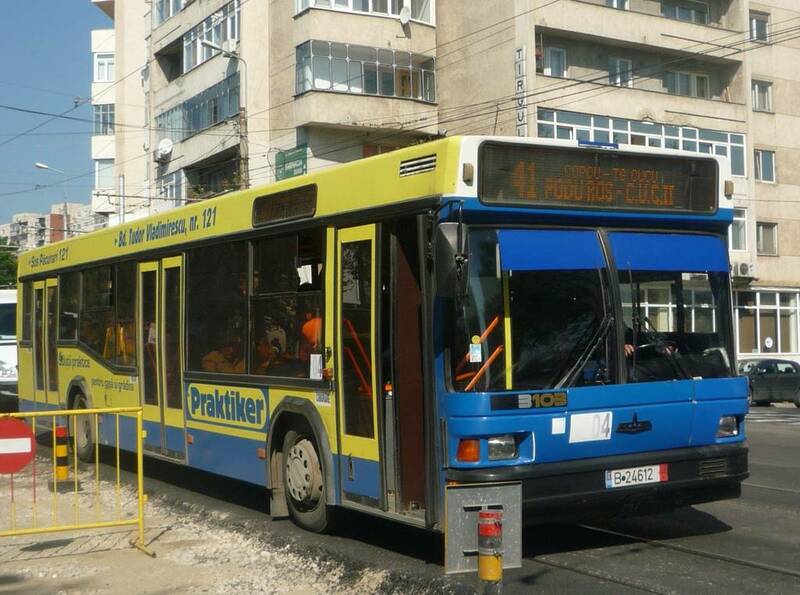 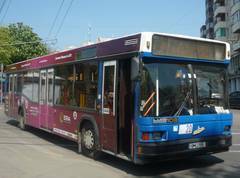 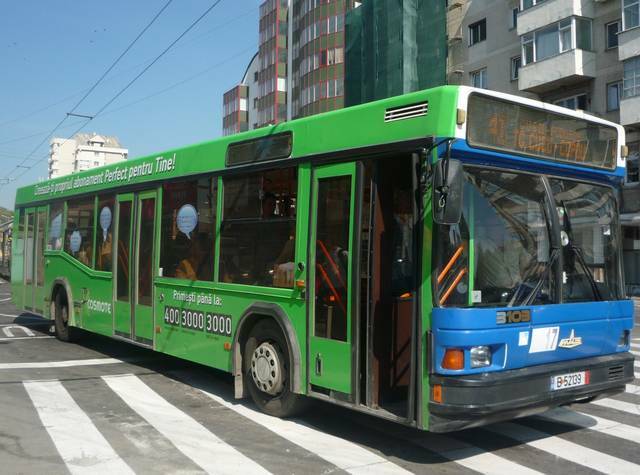 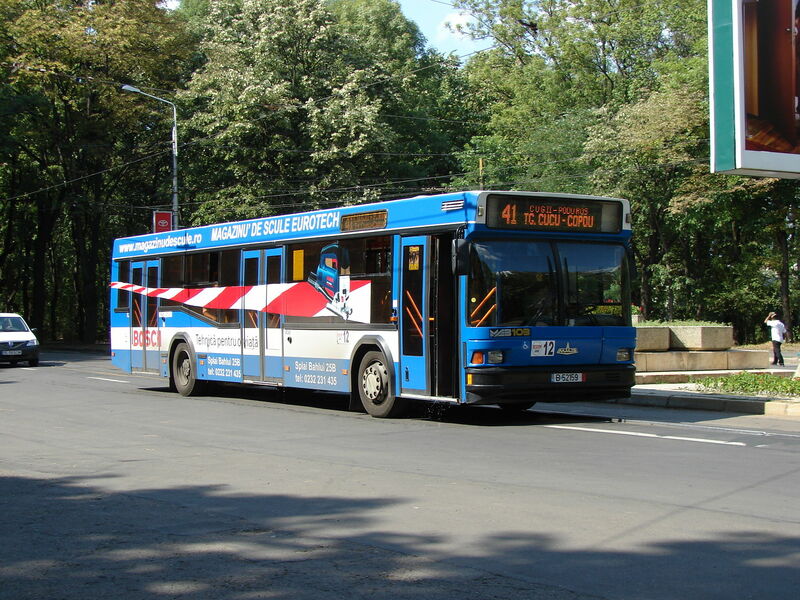 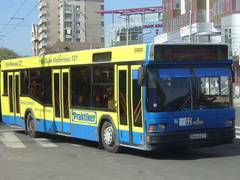 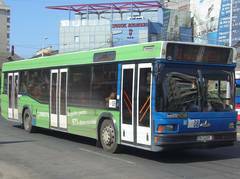 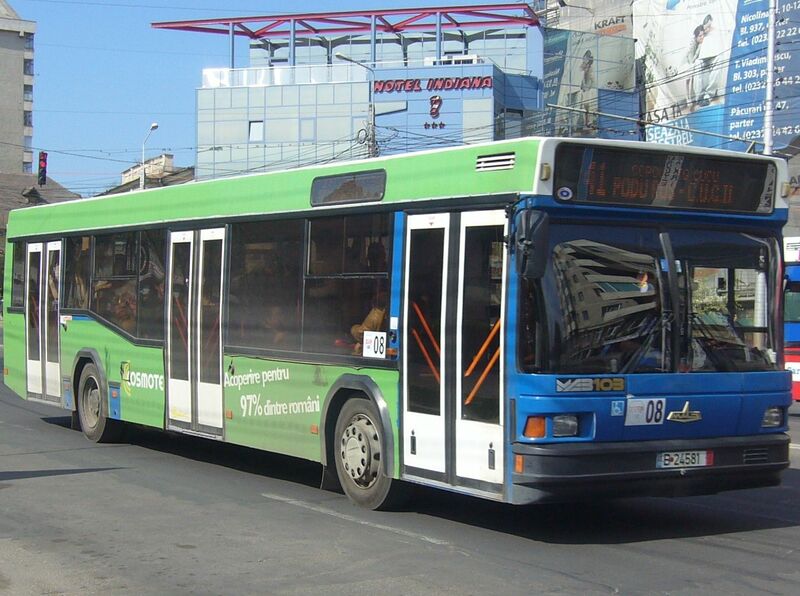 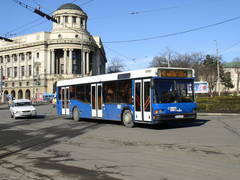 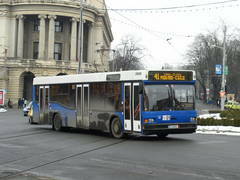 You've looked for: Vehicles runing on line 41 in Iasi. Found 78 results; displaying from 1 to 20. See also [21..40] [41..60] [61..78]. 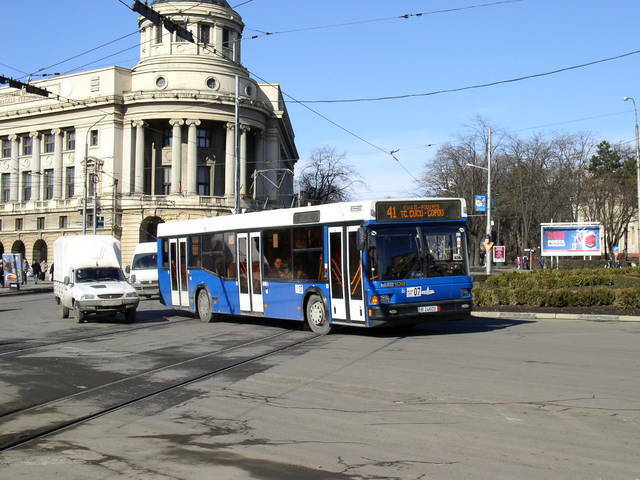 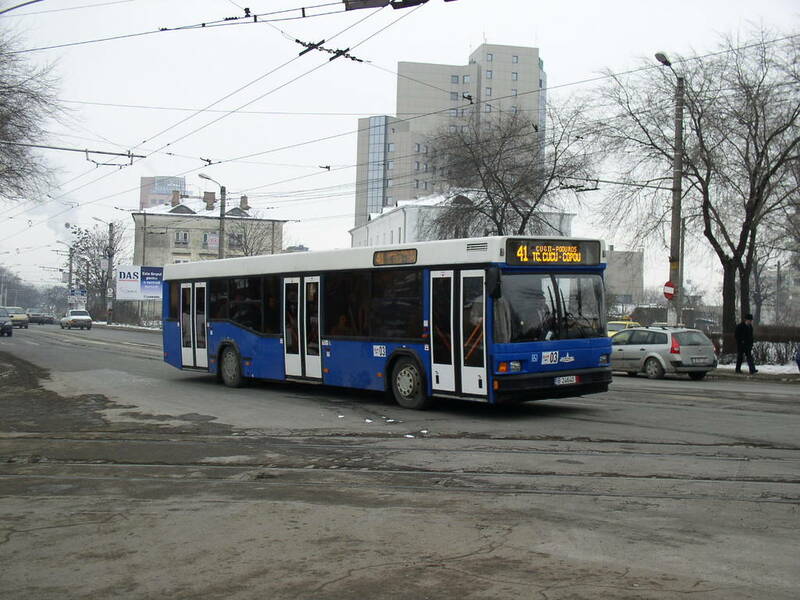 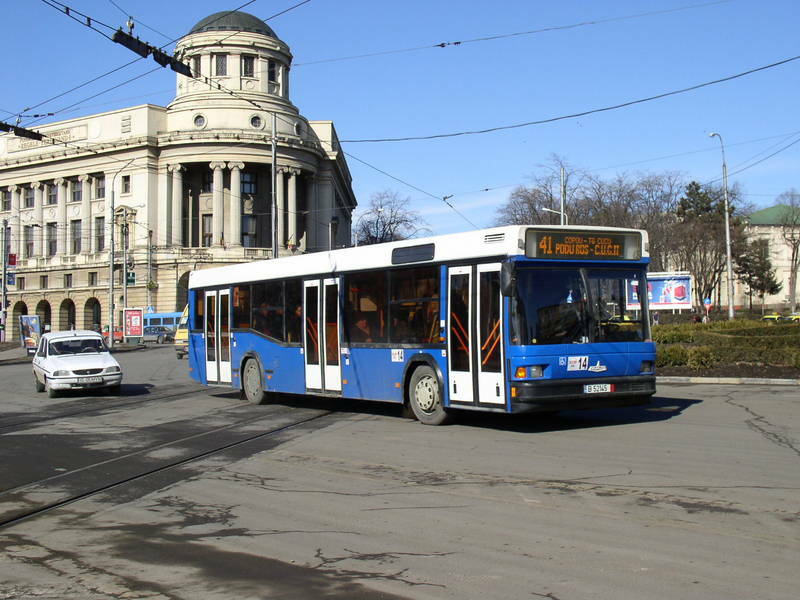 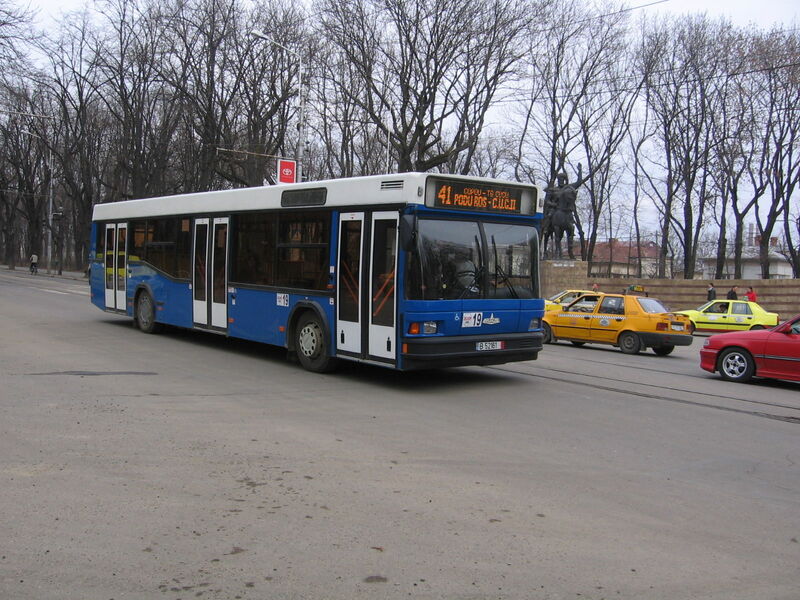 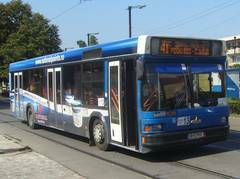 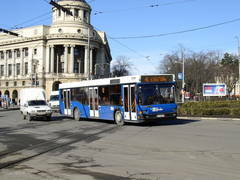 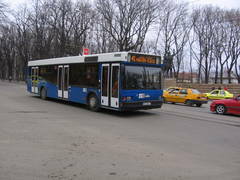 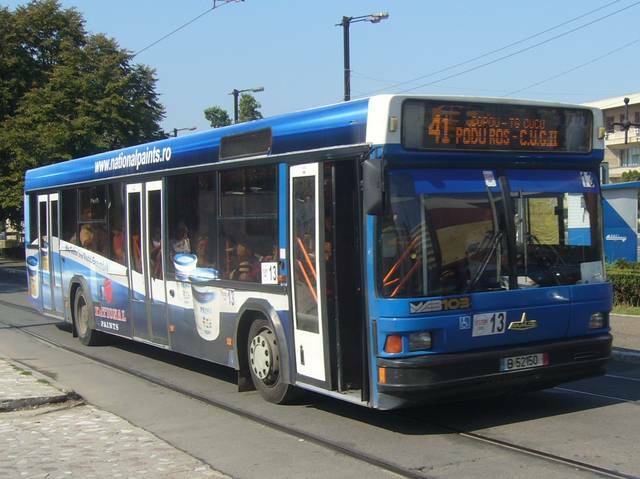 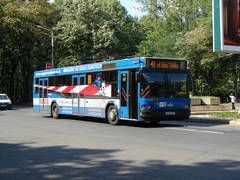 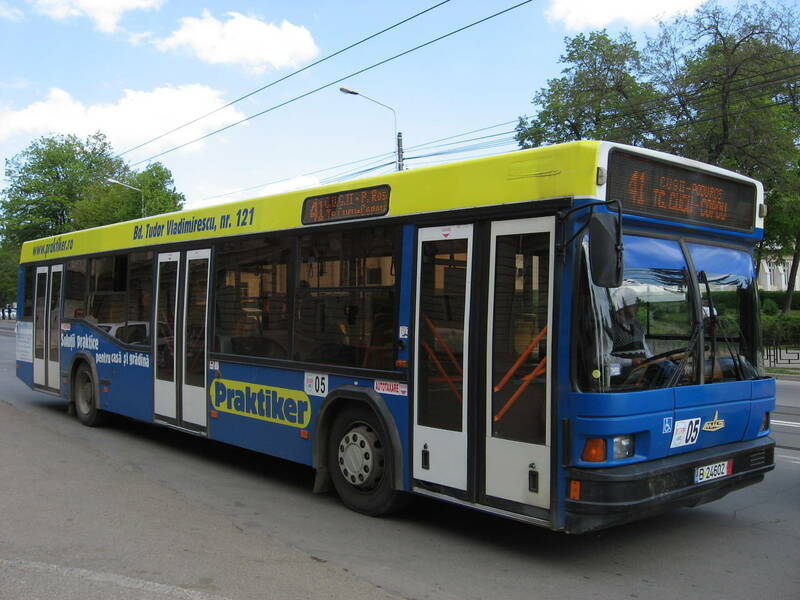 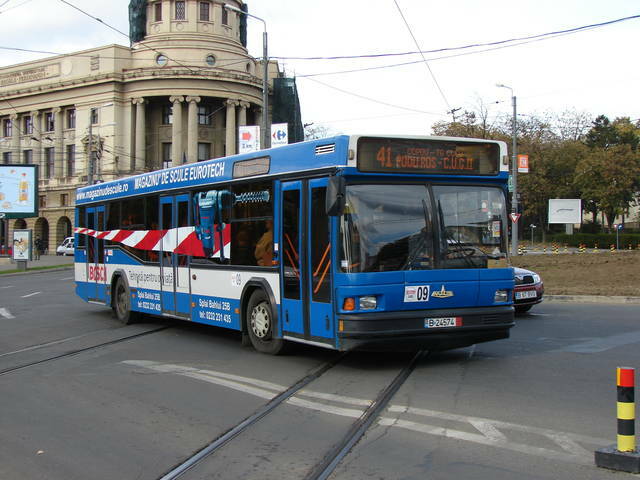 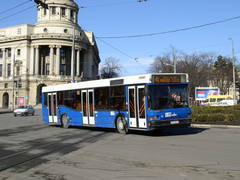 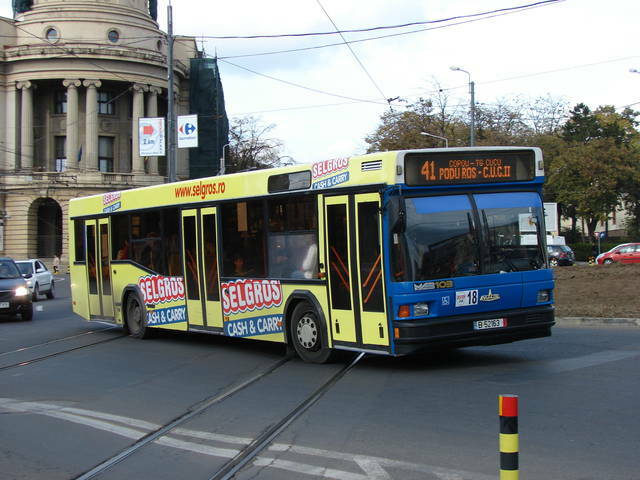 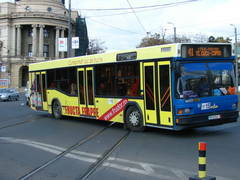 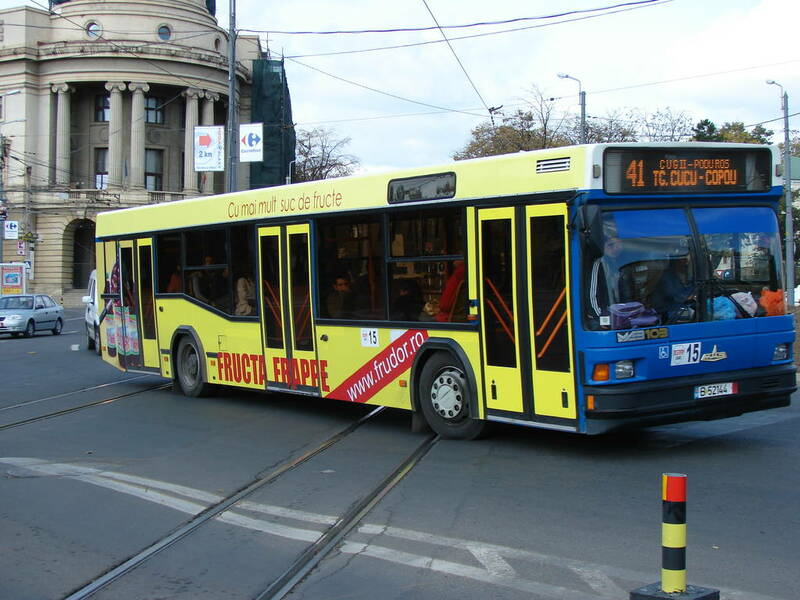 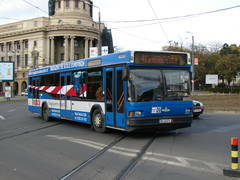 Trolleybus types seen on this line: Skoda(9), DAC x12(16), Rocar(1).